It is now reported that in 2019 in China are going to tighten environmental standards, so MINI will launch the novelty on sale. It is also said that local laws do not allow the efficient export of electric vehicles to China, so the BMW Group is thinking about working closely with Great Wall Motors, making a joint venture, where future MINI innovations will be made. 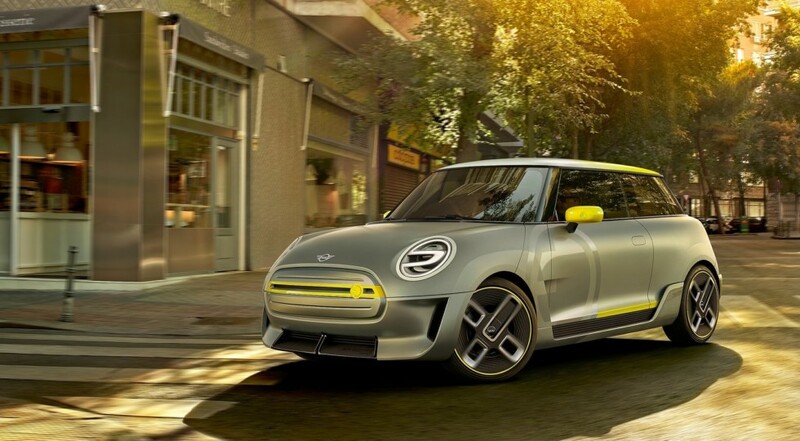 Perhaps MINI will launch on the counters of China a serial version of the concept Electric Concept, which has front aerodynamic elements made on a 3D printer, as well as a 2-color body. At the prototype, the power plant will provide a power reserve of 400 km.